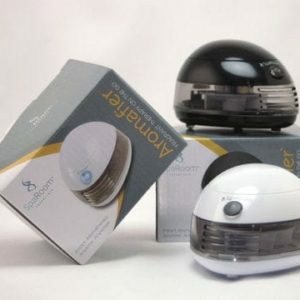 Imagine having a great diffuser AND having it be Blue Tooth compatible. 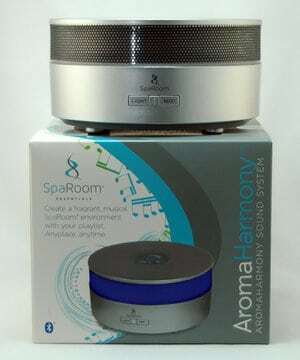 It’s easy to connect to Pandora or any music of your choice. 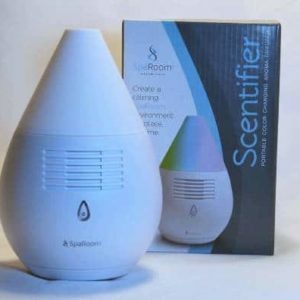 The diffuser works on 1/2 cup of water and will run for 3 hours before automatically shutting off. Although your music will still keep playing!